Where can Toronto residents find super cars? Many of us had preconceived notions that the Ferrari 488 Gran Turismo Berlinetta would just be a refresh of its predecessor, but this couldn’t be further from the truth. 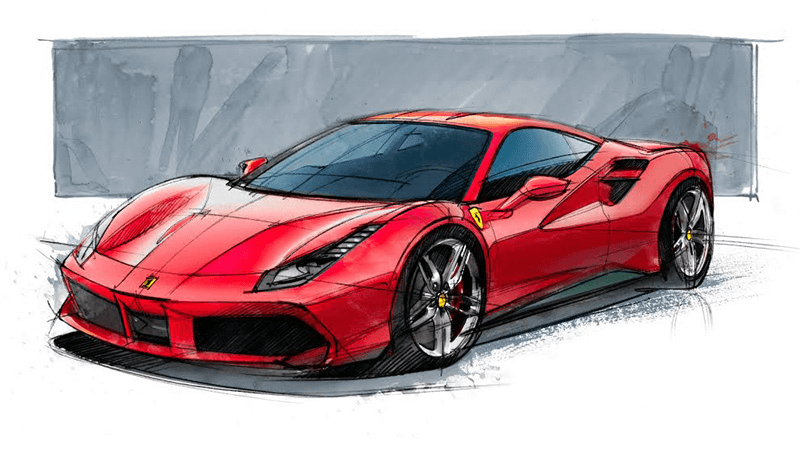 In the past, Ferrari has reserved the most significant achievements for their upper level V12 powered models, but 488 represents a change in their philosophy. If you are a Toronto resident and you are looking for where you can purchase a supercar, then Pfaff Reserve is the right place for you.  In this article by Pfaff Reserve, we will be talking about the Ferrari 488 supercar, and how Toronto residents can get behind the wheel of one. 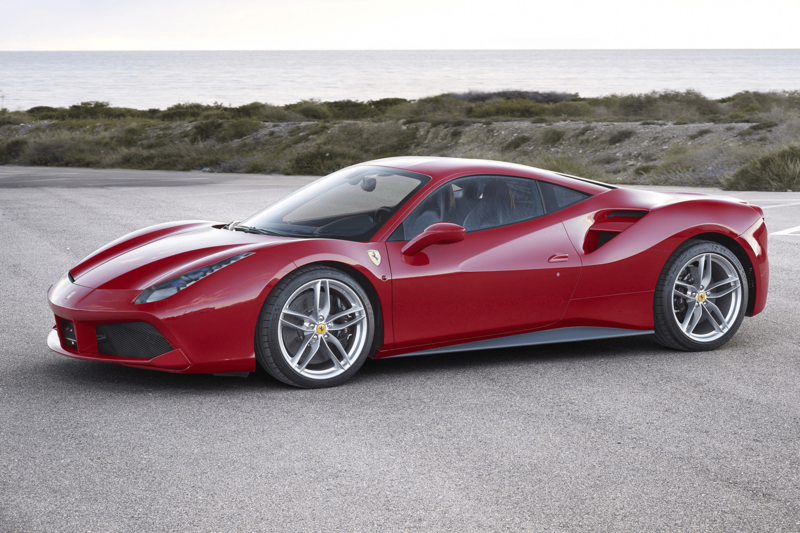 Smaller engines get better fuel economy, and the 488 is rated at 22 mpg on the highway. We know fuel mileage isn’t a major consideration in cars of this class, but the low amount of harmful exhaust emissions makes the 488 one of the greenest supercars ever built. If you are in the market for a mid-engined twin turbo V8 Ferrari supercar in Toronto, your only other choices are the F40 or the 288 GTO. With prices for those equivalent to the GDP of several nations, the base price of the 488 comes in under the special editions of the 458. The 488 GTB was clocked at 1:23 flat. Horsepower sells cars and torque wins races. The 488 produces 561 lb-ft compared to Enzo’s 485 lb-ft. Nothing matches the sound and feel of a turbocharged car. Using the exhaust to pressurize the intake, power that is normally wasted is used to make a 3.9L V8 more powerful than most V12s. The factory states that a run to 100 km/h only takes 3.0 seconds. This makes the 488 GTB one of the most potent production cars on the road. A new infotainment system will keep your eyes on the road, while other controls have been moved to within easy reach of the driver. Sculpted door panels have built-in armrests, and the new seats were designed for long distance cruising. With a dry weight of only 3,130 lbs, 488 GTB offers one of the best power to weight ratios of any production car. Lighter than the 458 Italia despite having two turbos and their associated plumbing is quite an achievement. The Ferrari 488 supercar is a beautiful piece of machinery. Of you are a Ferrari enthusiast, and you are looking for where you can purchase this supercar in Toronto, then look no further than Pfaff Reserve. Continue browsing through our website for more information about our services at Pfaff Reserve. Click here to find our contact information or to fill out our contact form.